After decades of socialist exploitation, more than 40% of China’s arable lands are degraded, lamented the official New China news agency quoted by Reuters. The Chinese people are rich in qualities of various types, which can be appreciated in countless and wonderful works of art. On their artistic ceramics, delicate paintings and marvelous works on ivory, we can contemplate the Chinese agricultural life of past centuries, portrayed in its smallest details. Ancient China is steeped in family and lordly spirit. 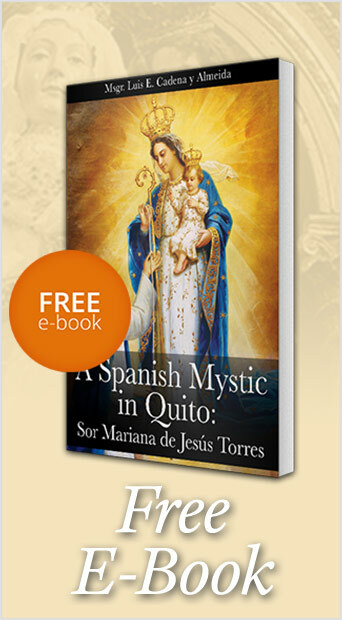 The artistic representations reflect a realistic and exquisite art, and a poetic and surprisingly wealthy rural life. And besides preserving nature as if by instinct, we see how the Chinese worker is well-fed, happy, at the same time paradoxically contemplative and rich in all kinds of goods. What kind of spell has fallen upon this nation to the point of devastating its own lands? The black and fertile soil of Heilongjiang province in northern China, according to the government agency, is shrinking. And the southern agricultural lands suffer from acidification, the agency adds, citing statistics from the Ministry of Agriculture. China needs to feed a population of about 1.4 billion. For this end, it has a huge, almost continental-sized surface, irrigated by some of the world’s largest rivers, with a wide variety of climates and altitudes for various crops. And yet China is massively importing food and all kinds of raw materials for the population to survive and to keep its factories going. The Communist government, author of the Mephistophelean planning that spoiled the Chinese lands, is now drawing up plans to fight pollution. Initially, they will attempt to recover 3.3 million acres. But by 2020 the Ministry of Agriculture plans to “create” 130 million acres of “dependable” agricultural land that can withstand droughts and floods, writes the New China news agency. 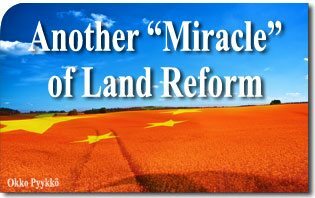 We can be sure that nothing good will come from the “miracles” of socialist-planned land reform. Instead, bad news keeps coming all the time. This entry was posted in News Commentary by Luis Dufaur. Bookmark the permalink.